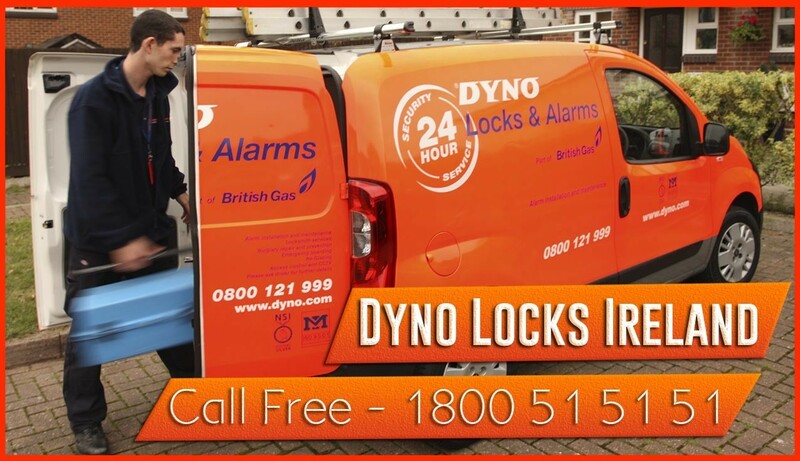 Dyno locks provide locksmiths 24 hour locksmith service for County Tipperary which includes lock opening, lockouts, lock fitting to meet insurance standards and specifications. All prices agreed before work commences. We carry a wide range of cylinders to suit all types of applications. The brands we carry include ISEO, Asec, Era, Chubb and Mul-T-Lock. Ardfinnan, Ballina, Ballinderry, Bansha, Birdhill, Borrisokane, Cahir, Carrick-on Suir, Cashel, Clogheen, Clonmel, Dromineer, Dundrum, Fethard, Glen of Aherlow, Holycross, Killenaule, Kilross, Kilsheelan, Limerick Junction, Mitchelstown, Nenagh, Newport, Roscrea, Summerhill, Templemore, Terryglass, Thurles, Tipperary Town.